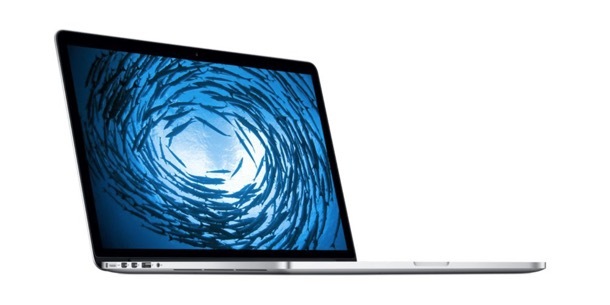 New sealed MBP Retina 15″ with invoice, a lot cheaper than the Apple’s online store ! New, never opened, still in it’s original plastic wraping – Macbook Pro Retina 15″ from 2015. The one with good old, plain USB 3 ports and magsafe ! Standard configuration Quad core i7 2.2 Ghz, Iris pro gfx, 240 GB SSD. The warranty starts with your purchase. 1 year limited. AppleCare can be added of course. Price : 8500 pln gross, thant is a whooping 1000 PLN cheaper than what Apple’s online store in Poland offers ! If your Apple Hardware doesn't work properly and you have no idea what to do. Write to us!